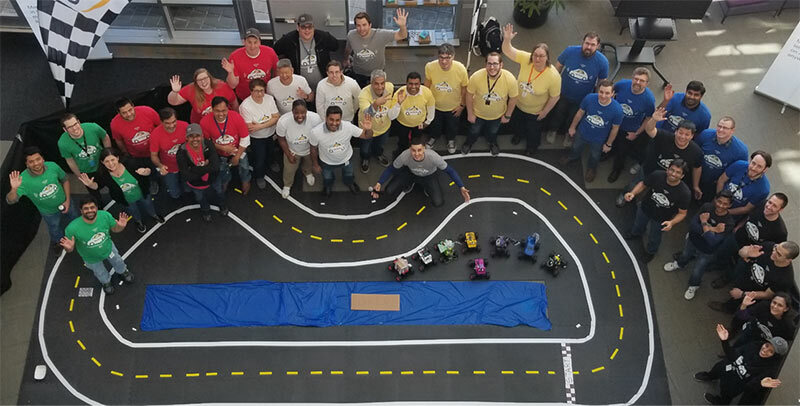 Congratulations to the Winners of the re:Invent Robocar Rally 2017! 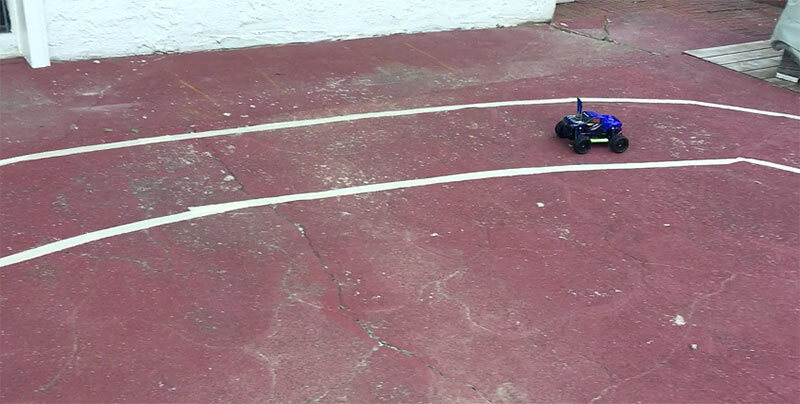 To drive awareness of deep learning, machine learning, and the internet of things in autonomous driving, AWS hosted a hackathon—the Robocar Rally—at re:Invent in November 2017. 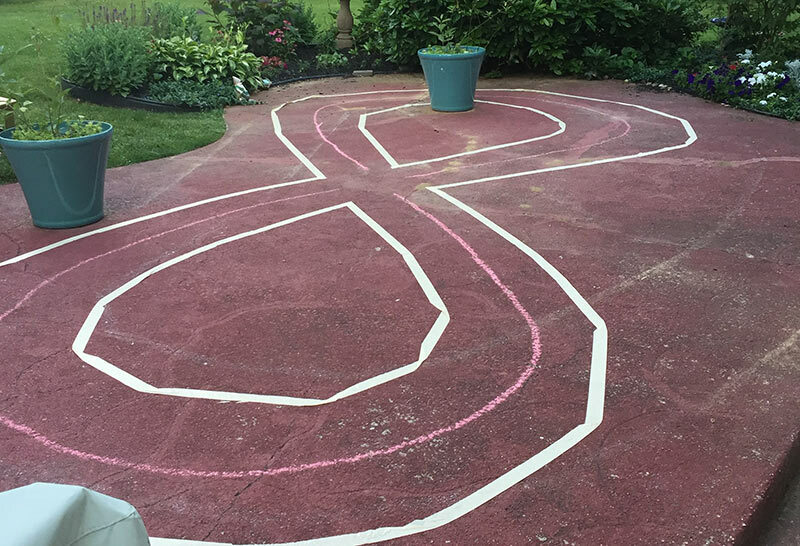 We kicked off Robocar Rally in September with a series of blog posts and Twitch streams. At re:Invent, we had 100 attendees come for a hands-on two-day hackathon using deep learning and the open source Donkey Car platform with AWS machine learning services and AWS IoT. They formed teams, and built, customized, trained, and raced their own 1/16th scale cars. There’s a lot we could talk about, but we think this video shows the event better than we could write about it.